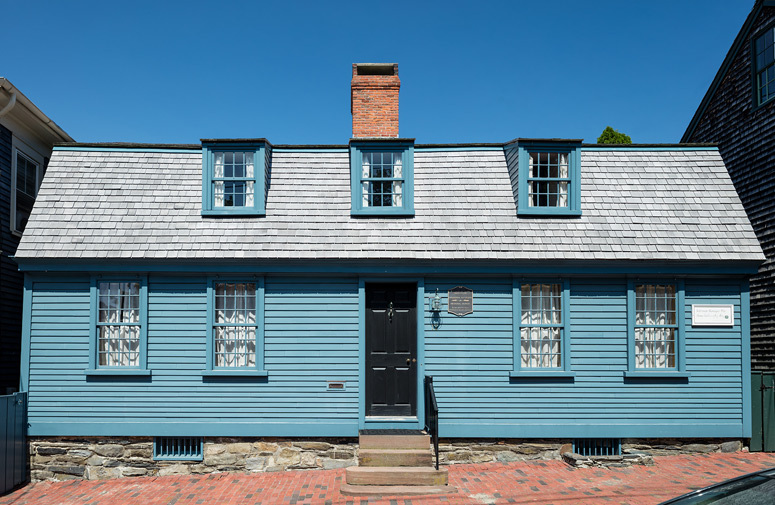 Since its founding, the Newport Restoration Foundation has restored and preserved more than eighty 18th- and early 19th-century buildings, seventy-four of which are currently rented as private residences to tenant stewards and maintained by a full-time crew of carpenters and painters. 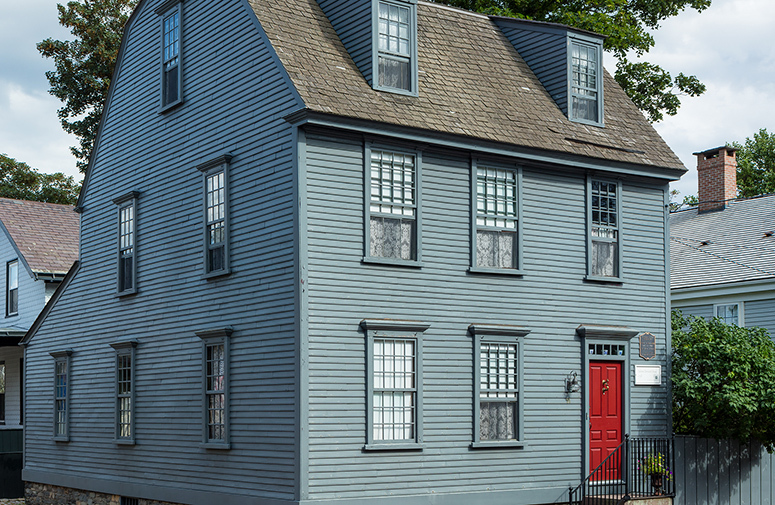 This is one of the largest collections of period architecture owned by an organization in the U.S. More importantly, the majority of these structures are lived in and used as they have for more than three centuries, making them an enduring and defining feature of the historic architectural fabric of Newport and a source of pride for the community. 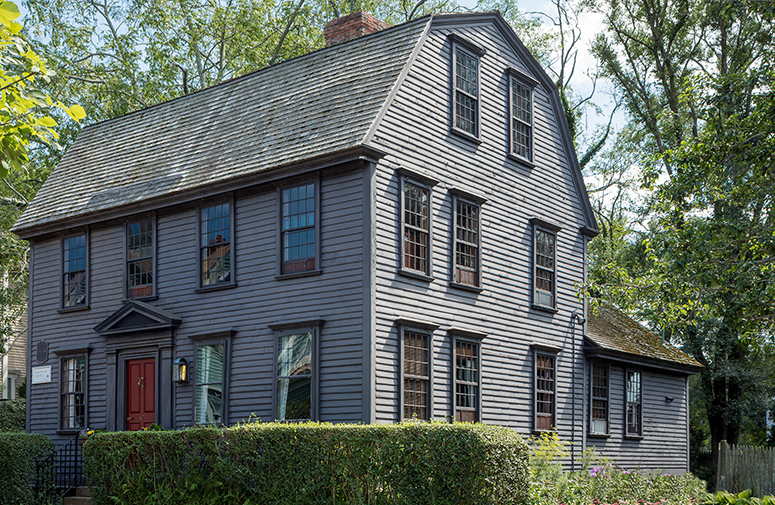 This five-bay, gambrel-roofed dwelling is one of NRF's most intact historic houses, retaining early 19th-century architectural fabric and detail. 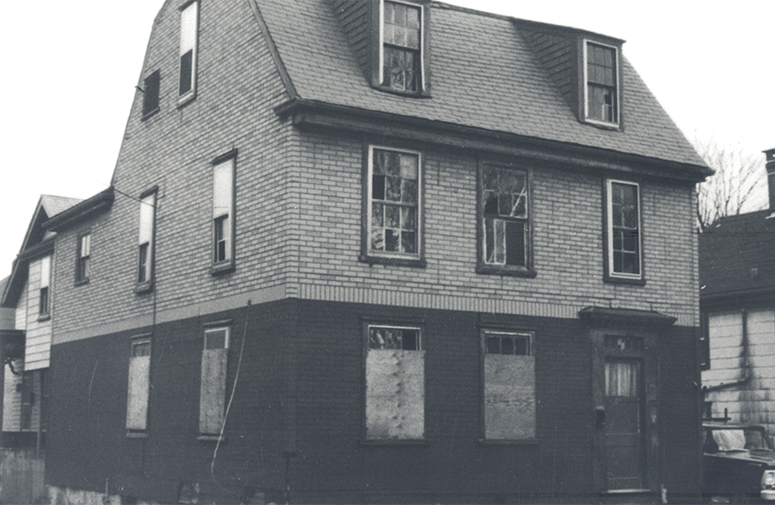 From the Civil War until NRF's purchase, 29 Mary Street was owned by Daniel Smith and his descendants, a prominent African-American family in Newport. 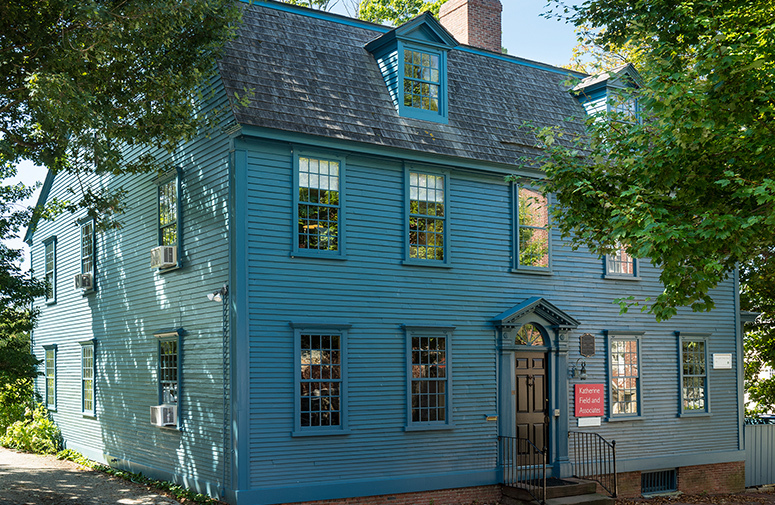 Deeds confirm that this building was, by the third decade of the 19th-century, owned by Mansfield, but earlier provenance – including its original construction date – has proven elusive due to the proximity of this property to 16 Dennison Street (ca.1846; restored 1973), also an NRF preservation property. 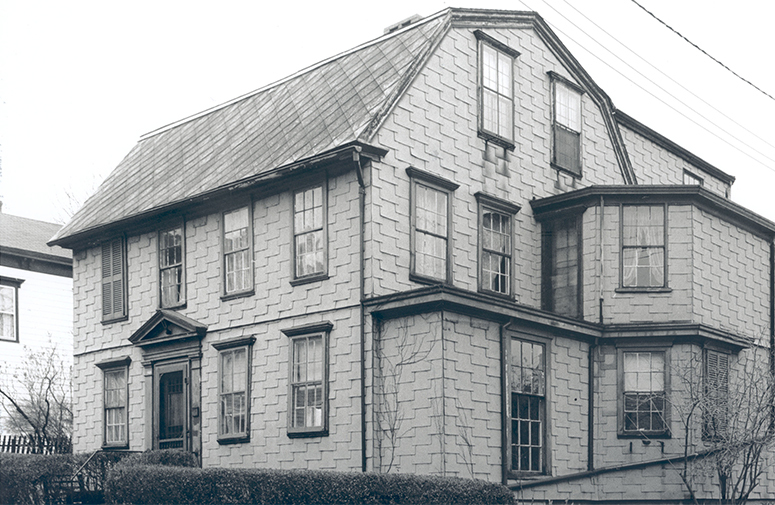 Home to Mahlon van Horne, the first African-American elected (1885) to the Rhode Island General Assembly, the Tabor House appears externally to be a well-balanced four-bay, square plan house, but numerous features – including a false window and oddly placed vertical structural members – reveal a more complicated interior program. 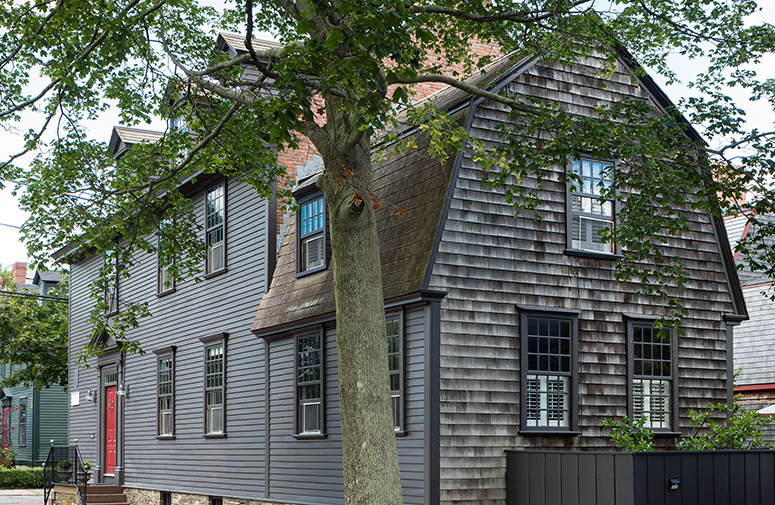 Located on its original 18th-century Quaker lot, and built by the ship owner and sea-faring brother of renowned cabinetmakers, Christopher and Job Townsend, 51 Second Street’s two story, three bay plan with central chimney is a common 18th-century house form in Newport. 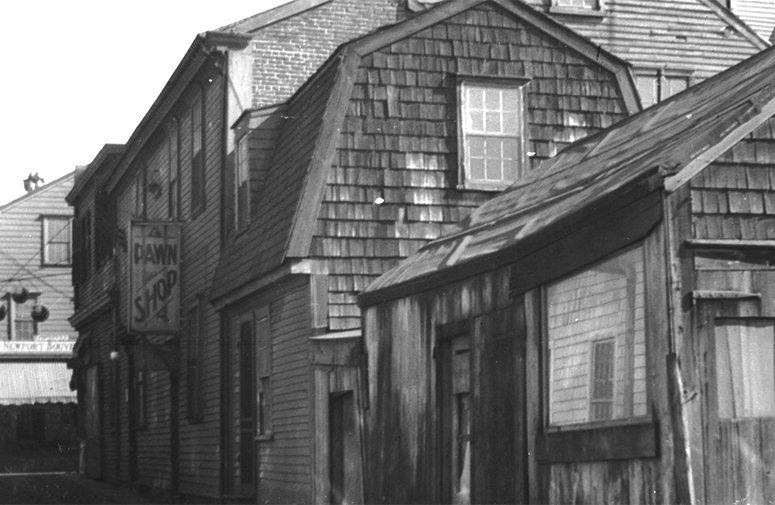 Originally located at the Champlin Wharf on Thames Street, this preservation of this building represents how NRF responded to potential demolitions – often on short notice and with fragmentary documentation about what might lie beneath later architectural alterations. 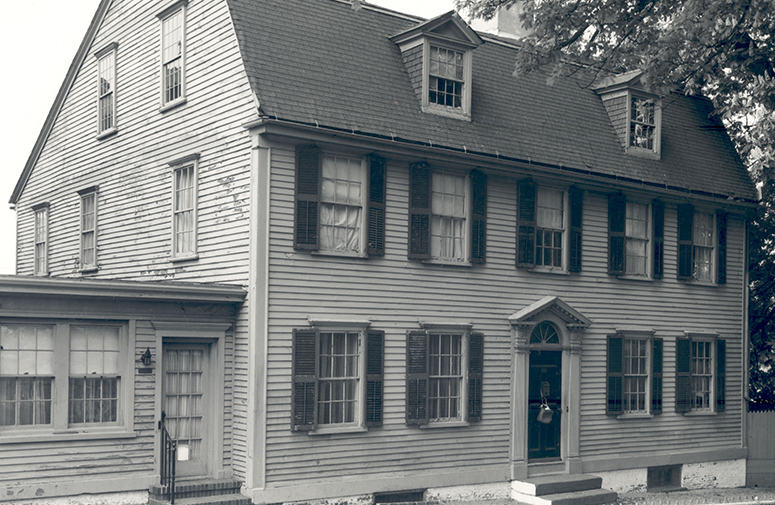 Located in a neighborhood that was originally comprised of small houses on narrow lanes surrounded by farmland to the south, the Davis House is an example of early 19th-century vernacular construction – simply constructed and ornamented houses. When I started working at NRF 26 years ago, I was told there are two things you need to throw away – your level and your square. Nothing is level, nothing is square. Make it look like it's always been there. It really is the people that make NRF a great place to work. And its not only because of my co-workers – we've formed great relationships with our tenants over the years as well. It feels like family. At the mill, I enjoy being challenged. When creating custom moldings, I really do my best to get them exact so when the crew goes to install, all they have to do is to run sandpaper over the area and it will all fit perfectly. 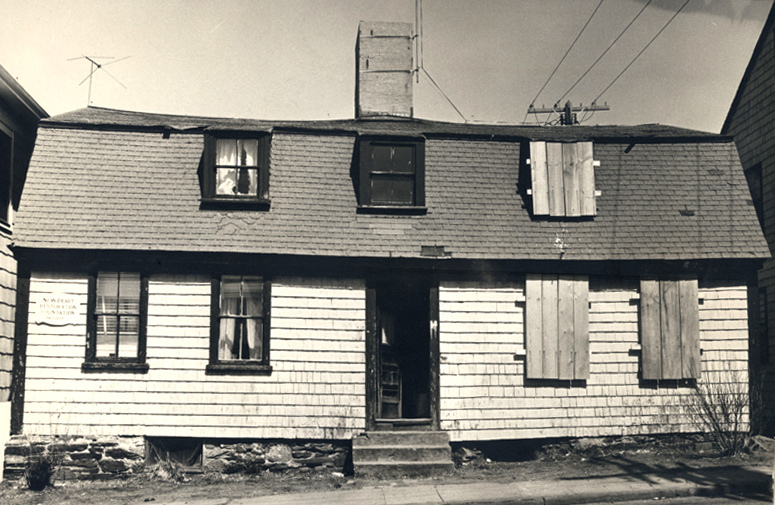 To be a painter on our houses, you have to be sixty percent artist and forty percent tradesman. A seasoned carpenter can come here and still need training because nothing in these houses is perfect or level. 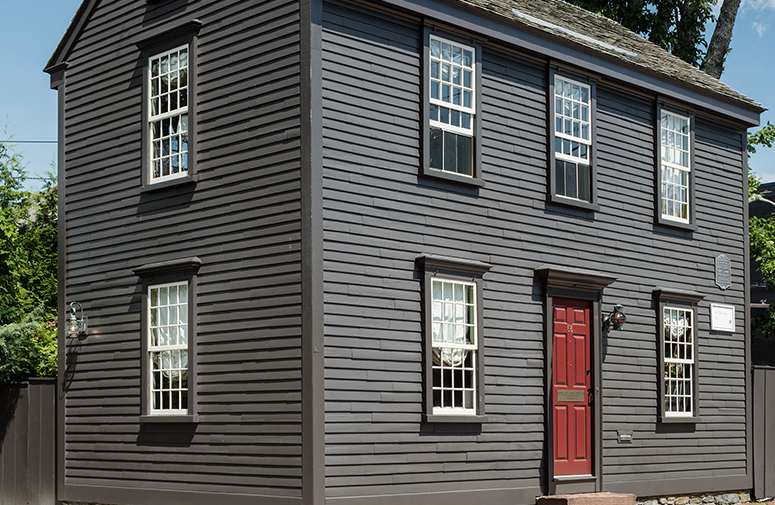 The modern trade focuses on vinyl and composite – everything here is wood and cedar. But the charm of the houses keeps you coming back for more. 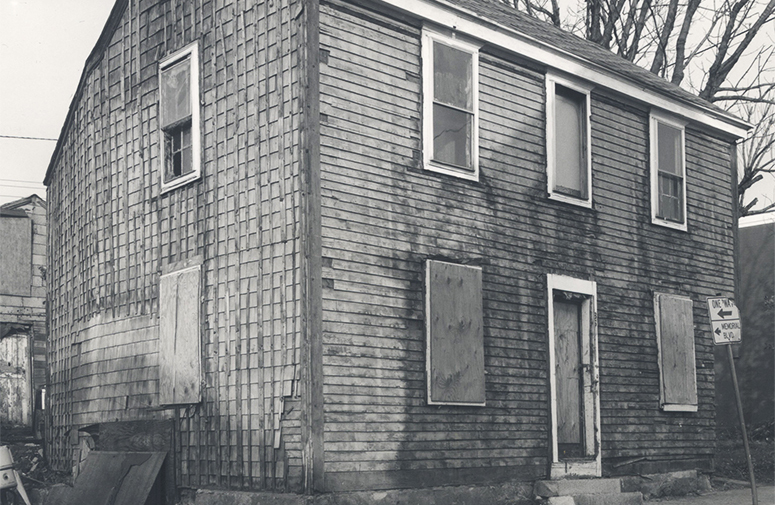 Throughout the years, people have come up to us while we're working and thanked us for what we’ve done for the town and told us how it’s inspired them renovate their own homes. Being able to help people with their questions and teach them about what we do has been incredibly rewarding.